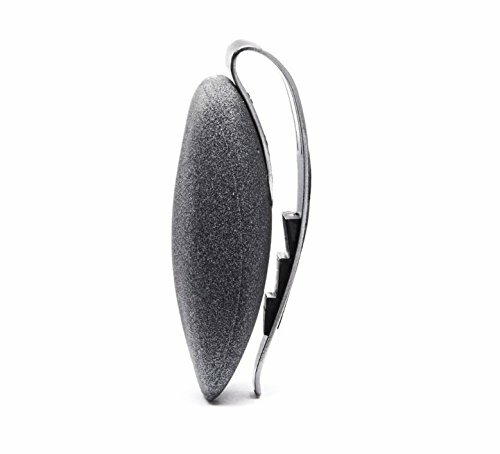 This device can be discretely worn throughout the day and will help you manage the stresses of your daily life. Stress is major part of modern life, and if left unchecked can develop into anxiety and bad health. 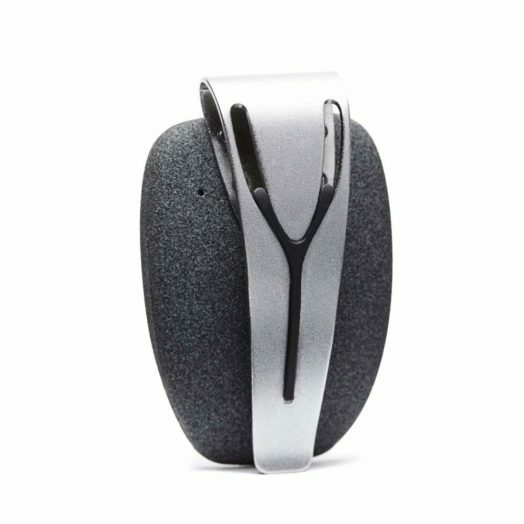 Help combat stress in your daily life with the Spire Stone stress management and activity tracker. Knowing how to relieve stress is important. Applying relaxation techniques can go a long way towards stress relief. But sometimes stress symptoms go unnoticed. We may not realize that we're experiencing stress. 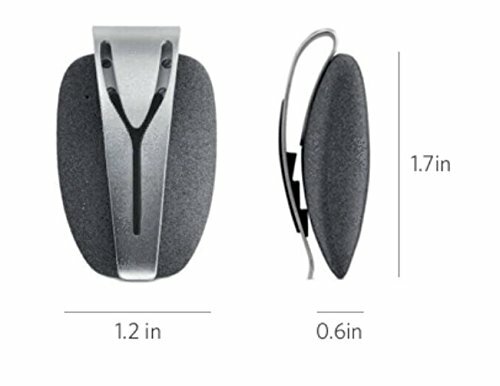 The way the Spire Stone works is simple. 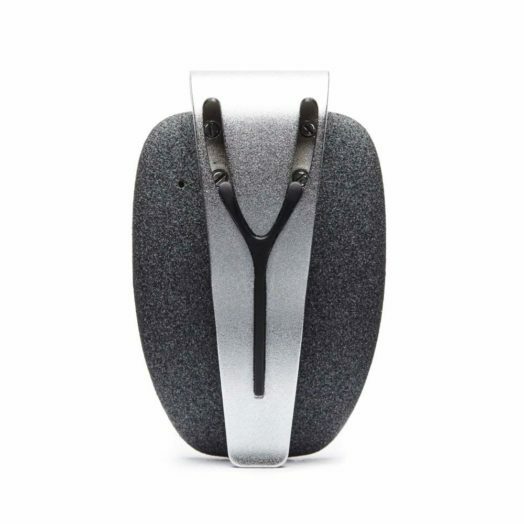 The device monitors your breathing activity throughout the day. 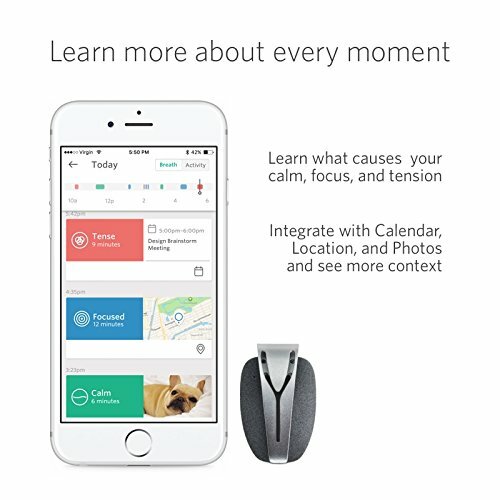 When your breathing becomes tense or erratic, the device give you a gentle notification with actions you can take to help reduce your stress. Monitor your stress levels with daily statistics to see how you're tracking over time. Identify "when" and "where" you are to pinpoint the sources of stress in your life. 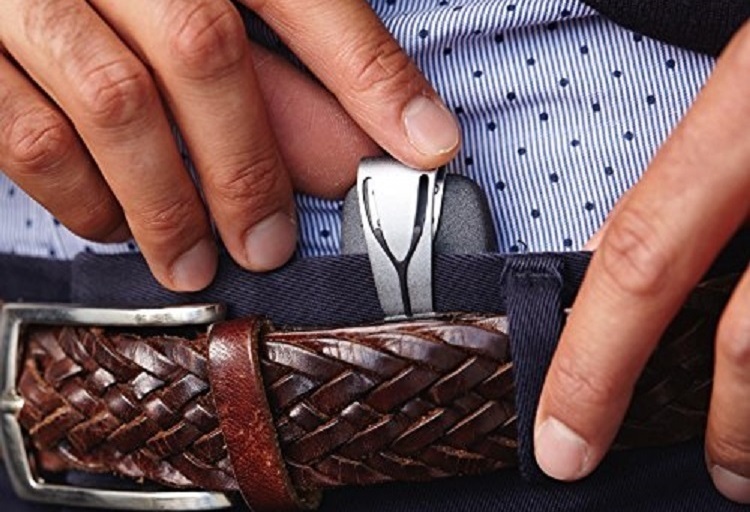 Use this device daily to reduce stress in your life and improve your health. 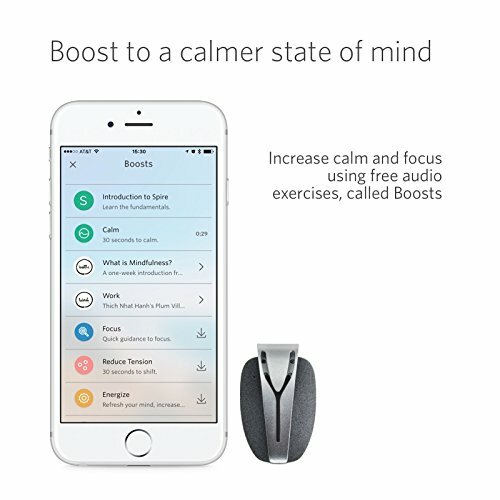 Combine this device with the Muse brain sensing headband to take your stress management and meditation techniques to a new level.